After finishing the 5K, participants stood by the finish line to cheer on those still on the route as they crossed the finish line. “Stand Up to Stigma,” a 5K run/walk sponsored by the Loma Linda University Health Behavioral Medicine Center in Redlands, drew more than 500 runners and walkers of all ages on Sunday, May 20. By participating in this second-annual event, runners demonstrated their support for mental health services. In addition to the featured honorary attendees, hundreds of community members, students, staff and mental health supporters lined up at the starting line to do their part in standing up to the mental health stigma. “We want to raise awareness of issues surrounding mental health,” said Edward Field, MBA, administrator of the Behavioral Medicine Center. “We have found there is a lot of stigma surrounding mental health, so people are nervous to talk about it. Loma Linda University Health’s Behavioral Medicine Center has provided a full spectrum of mental health services for more than 25 years. The center’s services and programs cover issues such as addictions, anxiety, or depression, for all ages, ranging from children to senior adults. It offers free assessments to anyone who needs help. 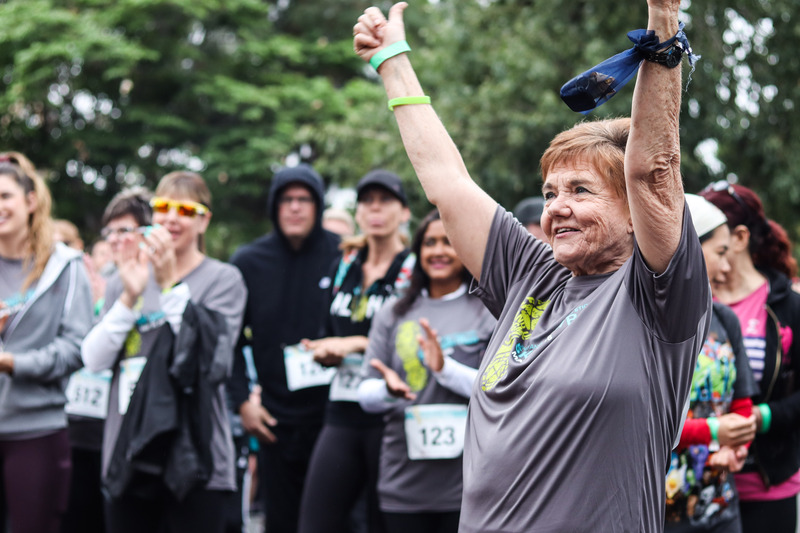 May is National Mental Health Month, a time when events like the 5K help spread the word that mental health is something everyone should care about. According to statistics from the National Institute of Mental Health, one in five adults experience a mental illness at some point in their lifetime. More than 16 million American adults live with major depression. Race entry fees and sponsorships support the future construction of playground facilities for the Behavioral Medicine Center’s youth patients.